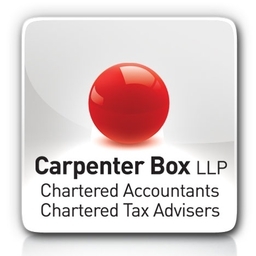 Chartered Accountants & Tax Advisors offering friendly, professional & practical accounting services and tax advice to businesses and individuals, in Sussex and throughout the UK. 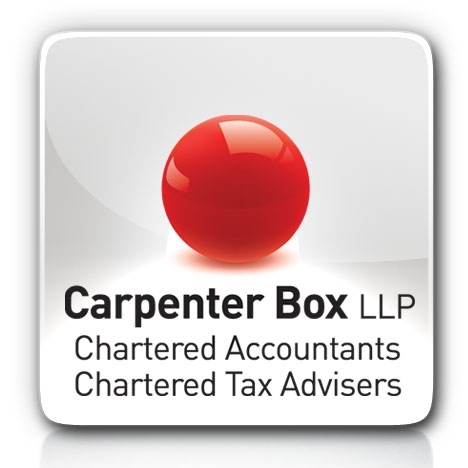 Specialist Services Chartered Accountants, Auditors and Tax Advisers based in Worthing on the South Coast, and serving clients in Brighton, Gatwick/Crawley, Chichester, Portsmouth and elsewhere in the UK. We also provide Bookkeeping and Auditor services, Tax Planning and Business Consultancy, with unrivalled experience and technical expertise in comparison to other independent accountancy firms.